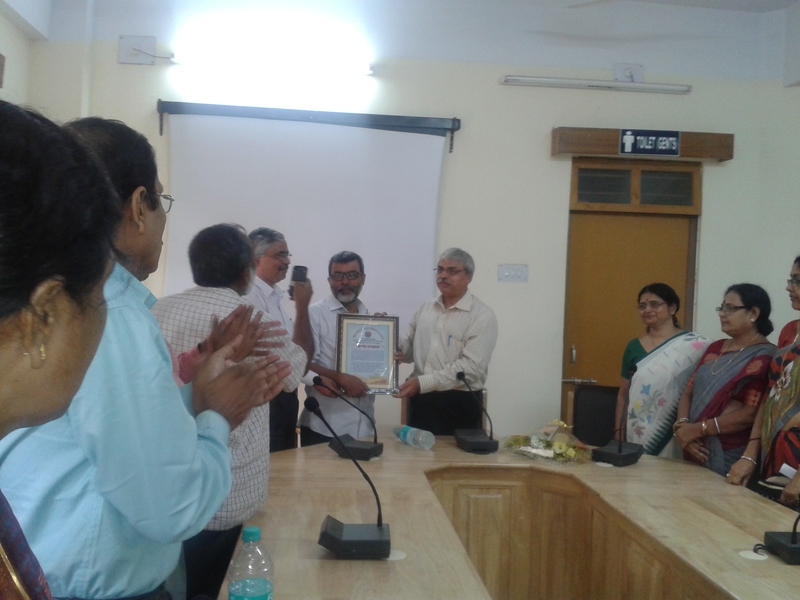 As per UGC guidelines, the College took initiative for the establishment of Internal Quality Assurance Cell (IQAC) on 22th May, 2014. It has been conceived as a mechanism to build and ensure a quality culture at the institutional level. The mission of the college being the all-round holistic development of its students, IQAC aims to work towards achieving this goal by undertaking a number of activities for academic, cultural and skill development of the students that help them to transform their inner potential and prepare them to accept the global challenges. Since its inception, the IQA Cell of this college has been playing an effective role in internalizing and institutionalizing quality assurance in various dimensions. vii. 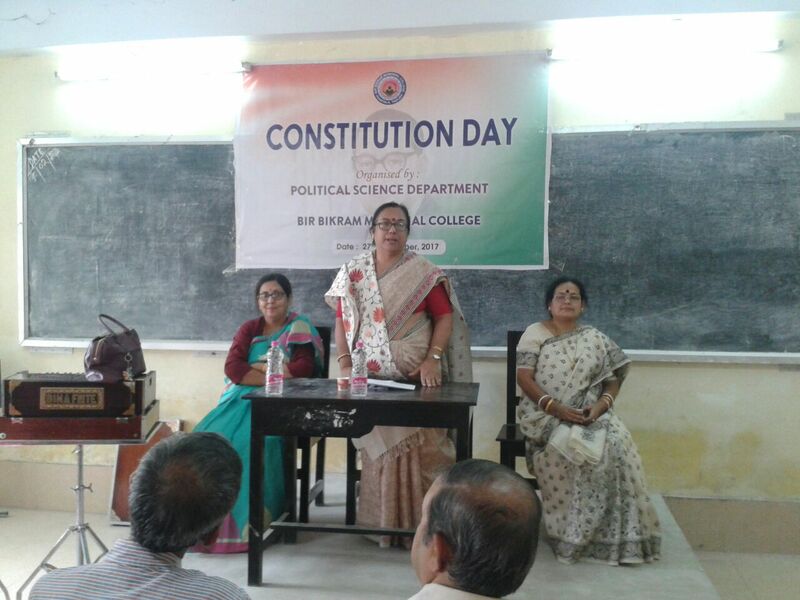 Sri Kartik lal Bhowmik, Assistant Professor and Secretary, Teachers’ Council. viii. Dr.Nandini Gupta, Assistant Professor. i) Controller of Examinations, M. B.B University, Agartala. 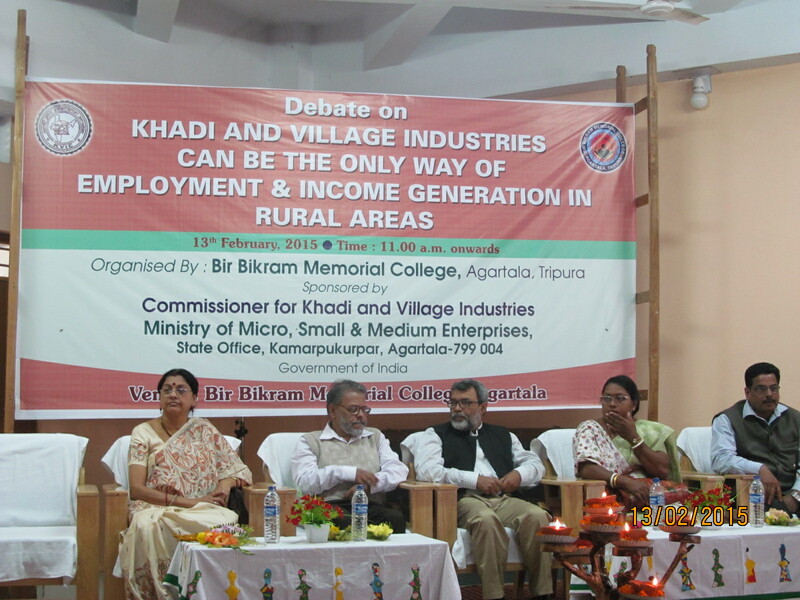 ii) Dr. Ranjan Misra, Principal, Government Law College, Agartala. Minutes of the meeting of IQAC of the college held at the chamber of Principal on 20/12/2018 at 12 noon with Dr Sanjoy Roy, Principal in the chair. IQAC, BBM College has undertaken plans for sustaining excellence in teaching and learning. Steps were taken to render the traditional modes of teaching and learning more interesting and thriving by arrangement of invited lectures, departmental seminars, students’ presentation etc. Emphasis was given to make teaching learning process more techno-friendly with the use of smart-classrooms. The cell has provided suggestions to strengthen library service and to make it more users-friendly. 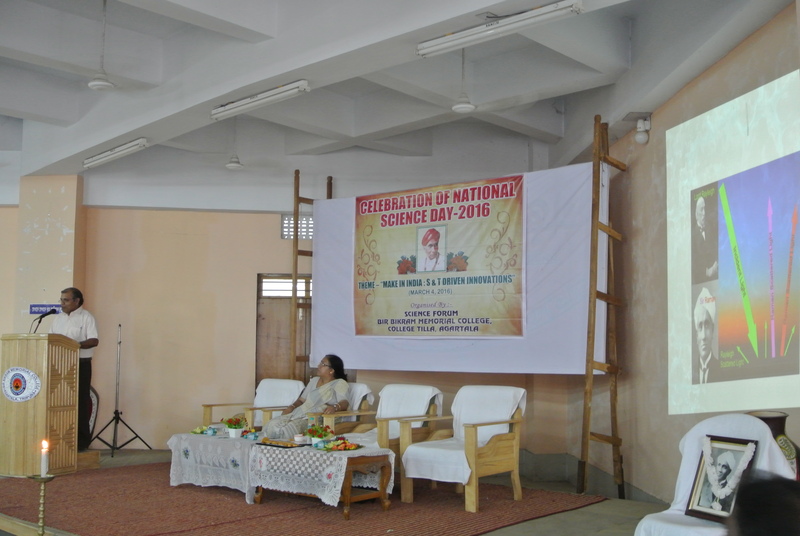 Various special days like Bhasha Divas, Kokborok Bhasha Divas, Ekta Divas, Women’s Day, Raksha Bandhan, Sharodotsav etc. 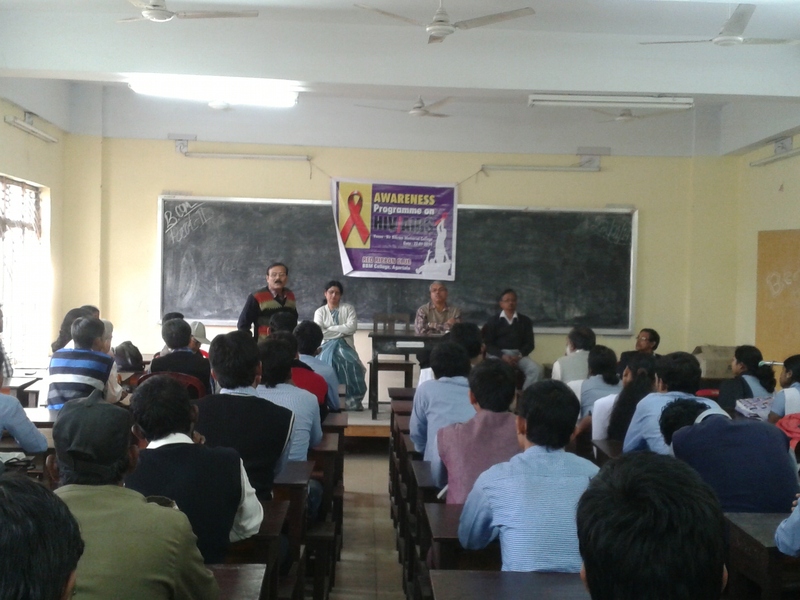 were celebrated to enlighten the students on cultural diversity and integrity of our state as well of our country. 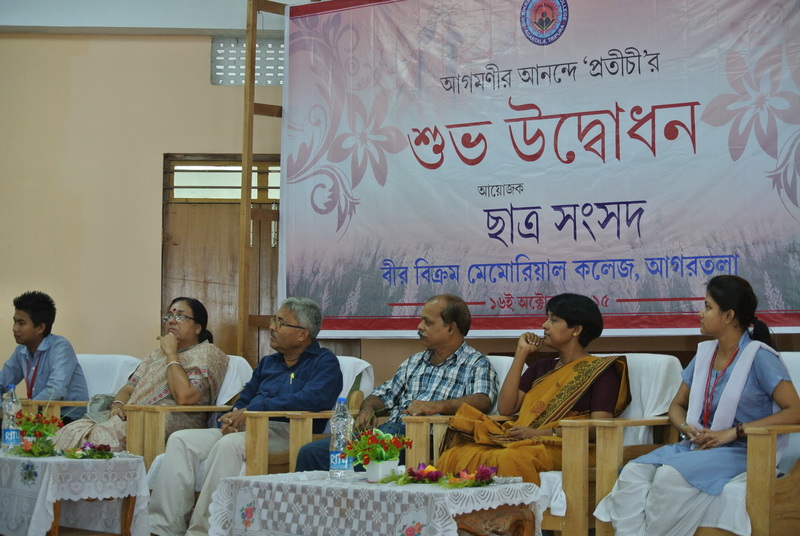 New website of the college was launched. The academic building and the library of this college were equipped with internet facilities. An Internet cafe was made available in the library for both students and teachers so that e-libraries with free access can be availed of. IQA Cell of this institution has taken vital role in promoting extracurricular activities and in encouraging diverse talents of the learners. With the assistance of National School of Drama workshops have been organised in Learning through Creativity involving interested students. Street plays, rallies were organized to create awareness against social evils and superstitions like illiteracy, dowry problem, witch-craft, domestic violence against women, and early marriage of girls. The cell also encourages the institute to extend its limited scope to generate awareness against Climate Change and environmental pollution. The NSS Unit of this college has adopted a village at Aralia and regularly extends its services in the aforesaid fields. The cell continually strives to spread awareness regarding energy conservation, water conservation and waste management within the campus. 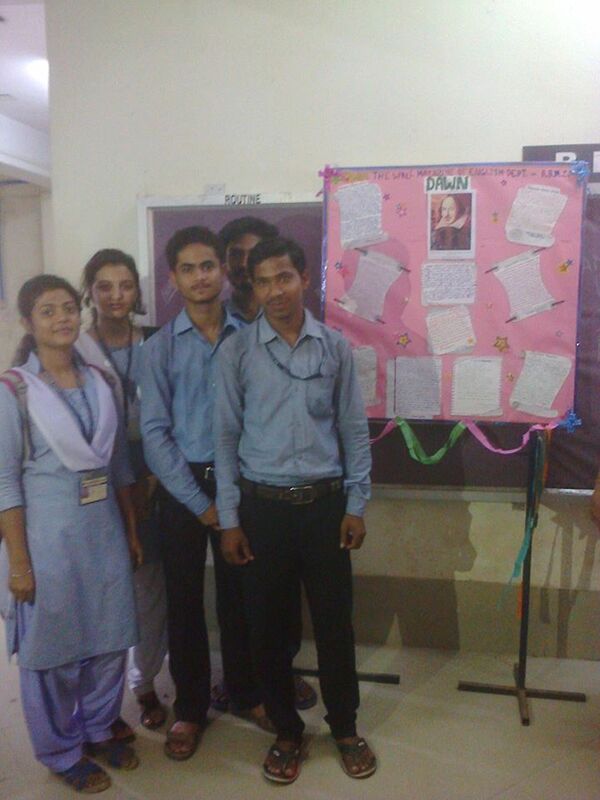 Various literary competitions and cultural programmes were organized round the year to enhance talent and skills among students. Steps were undertaken to provide safe drinking water. 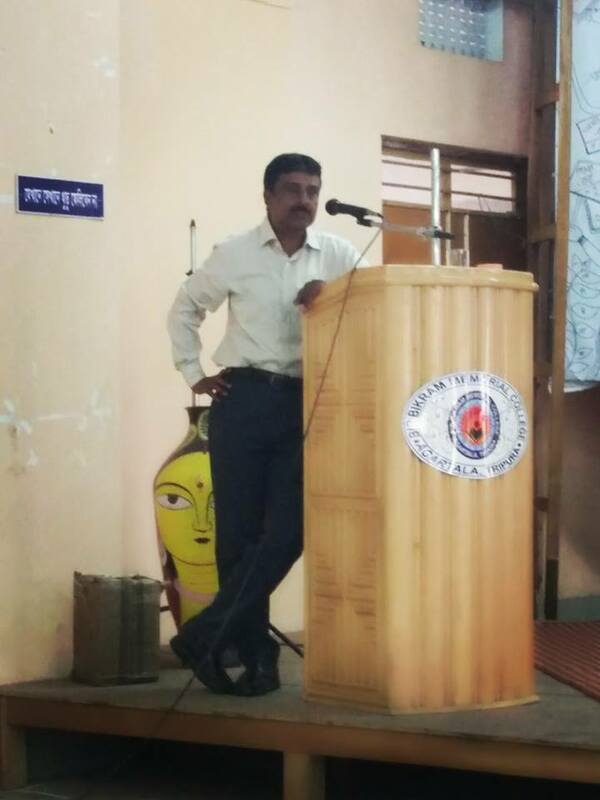 To render the teaching-learning process more attractive and effective for the students, workshop in “Learning through Creativity” has been conducted. 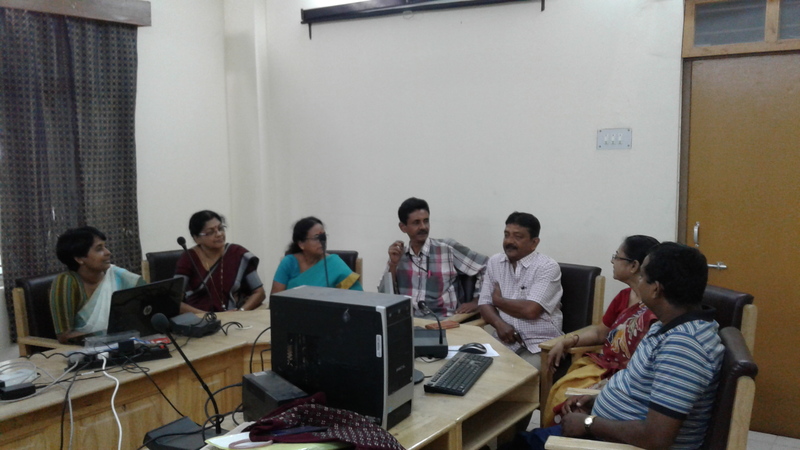 IQAC has also taken active role in initiating short-term Software Tutorial for students. Internal Quality Assurance Cell works in coordination with Career counselling Cell and Alumni Cell to render student-oriented activities in different dimensions. 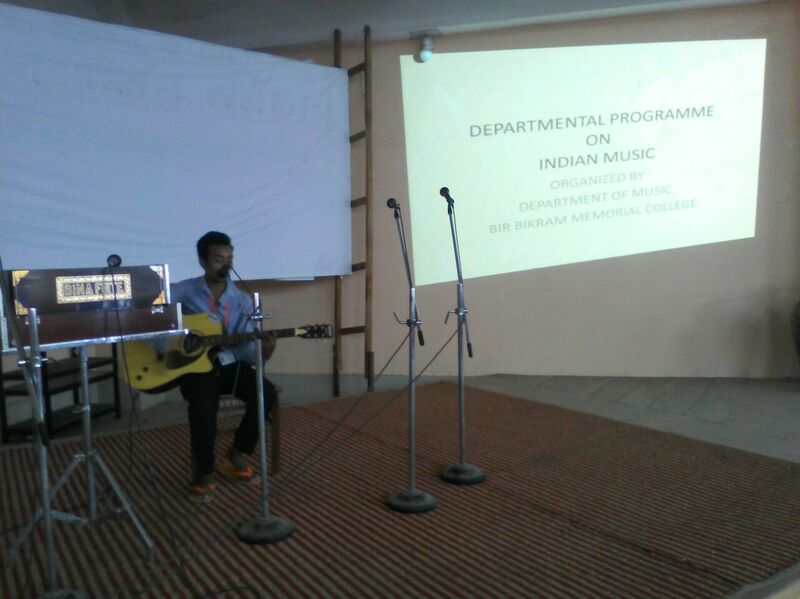 BRIEF DESCRIPTION OF SOME OF THE DEPARTMENTAL AND OTHER PROGRAMMES HELD SO FAR IN ASSOCIATION WITH IQAC, BBMC. from 6th to 9th October, 2015.